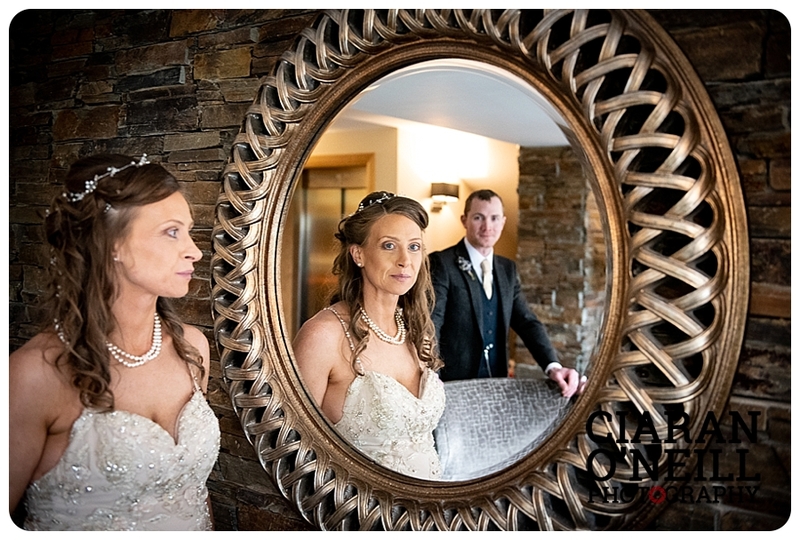 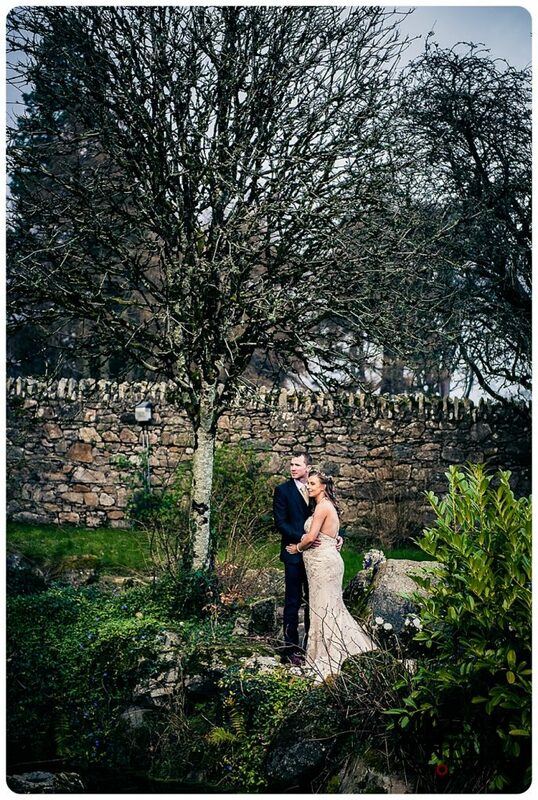 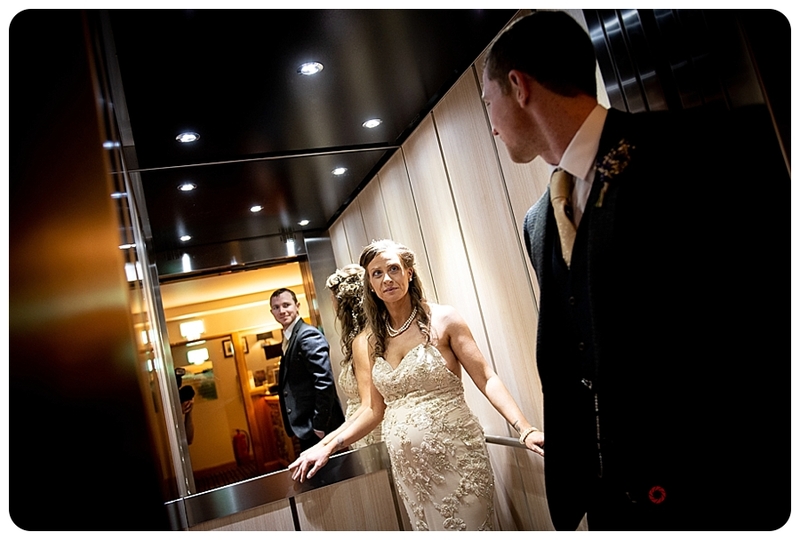 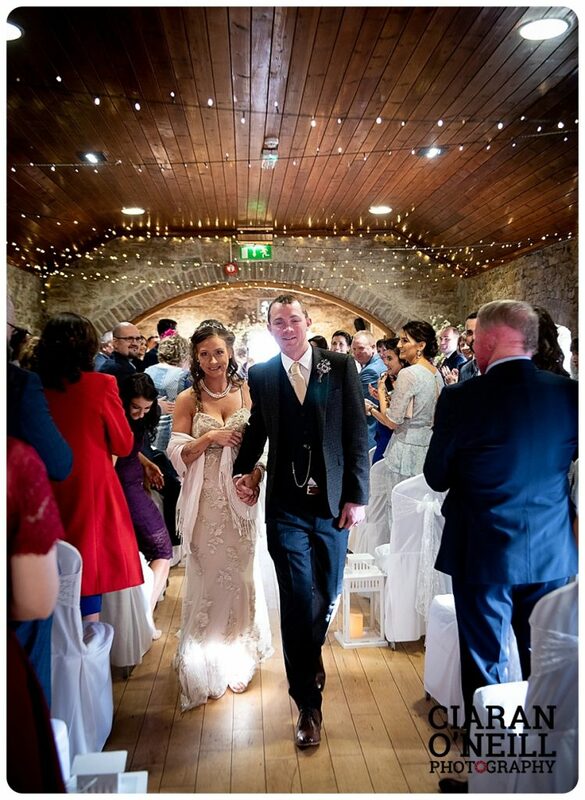 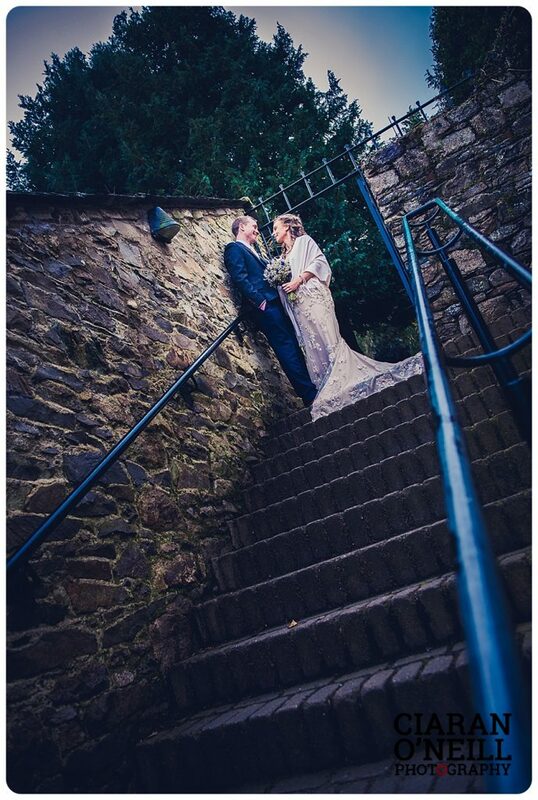 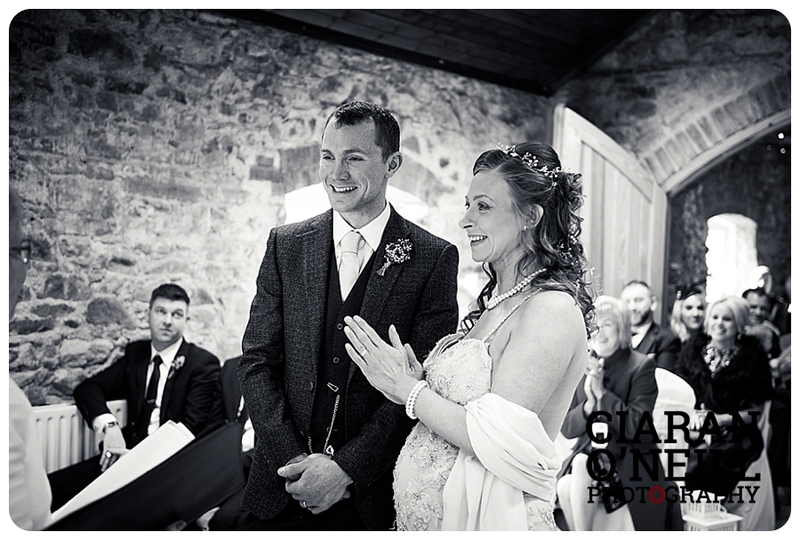 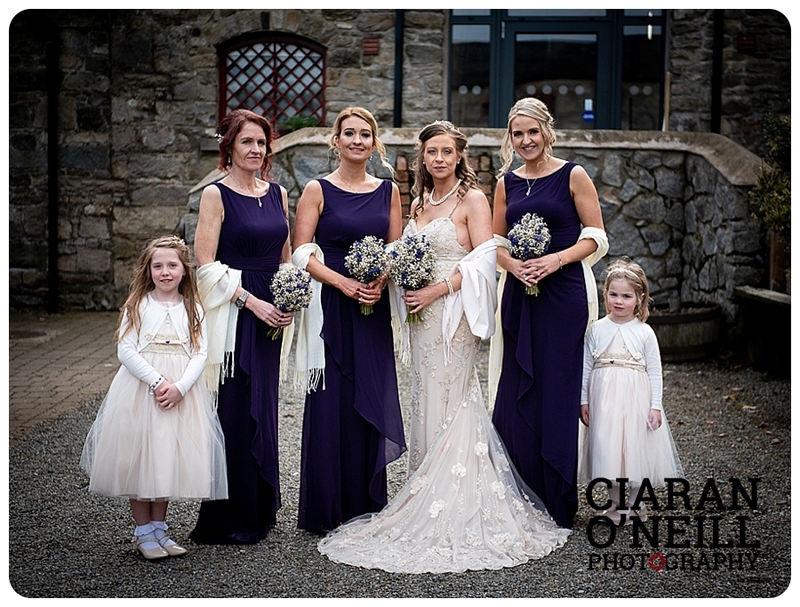 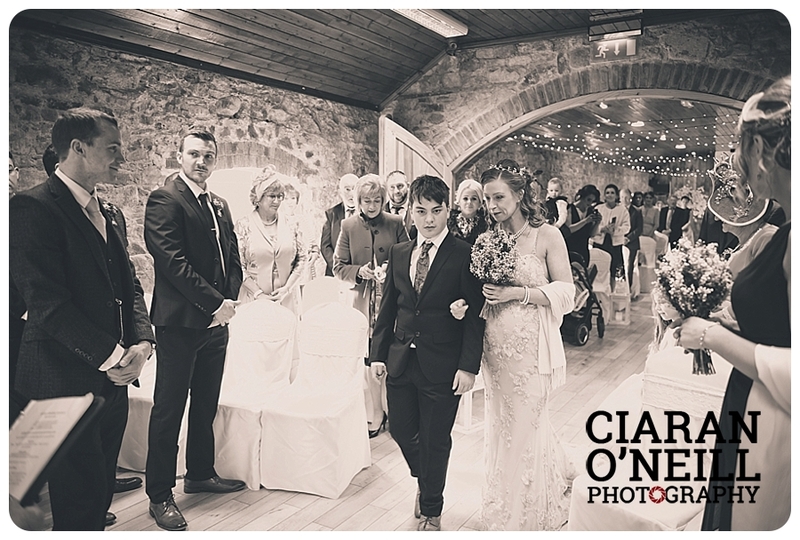 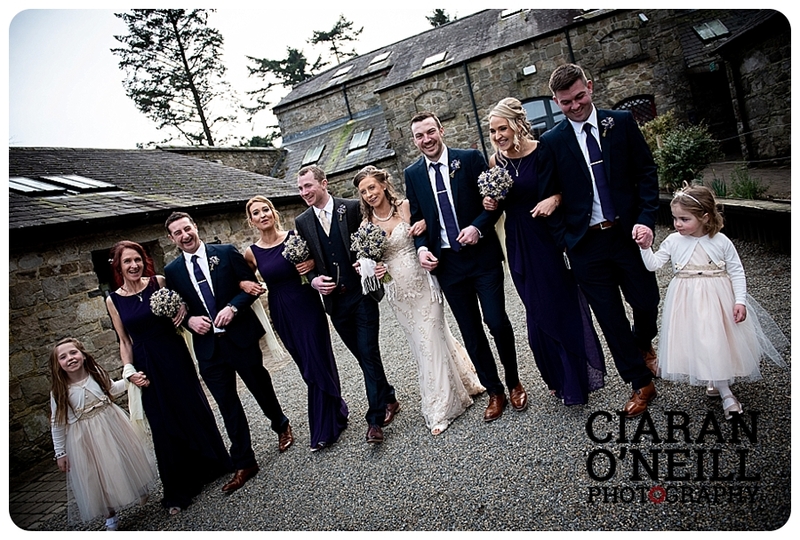 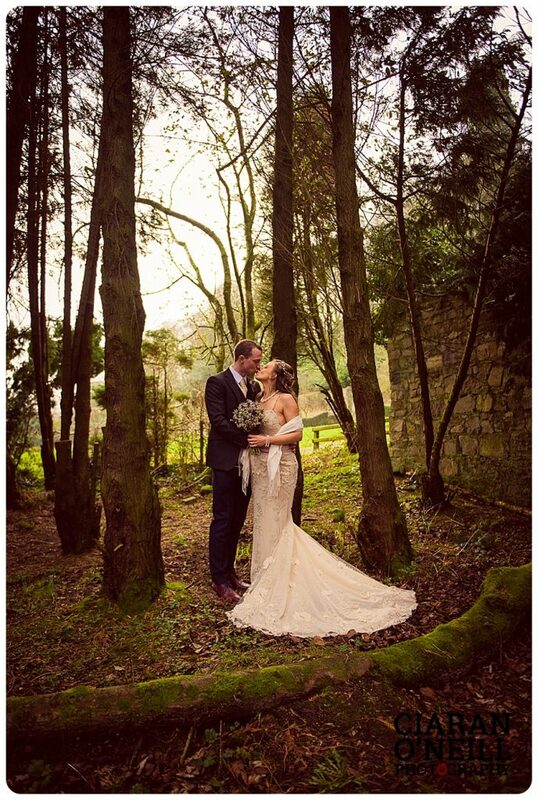 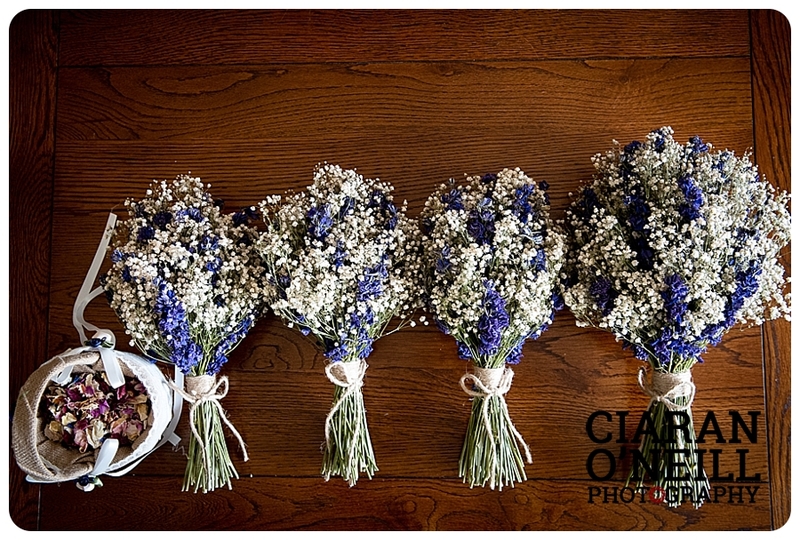 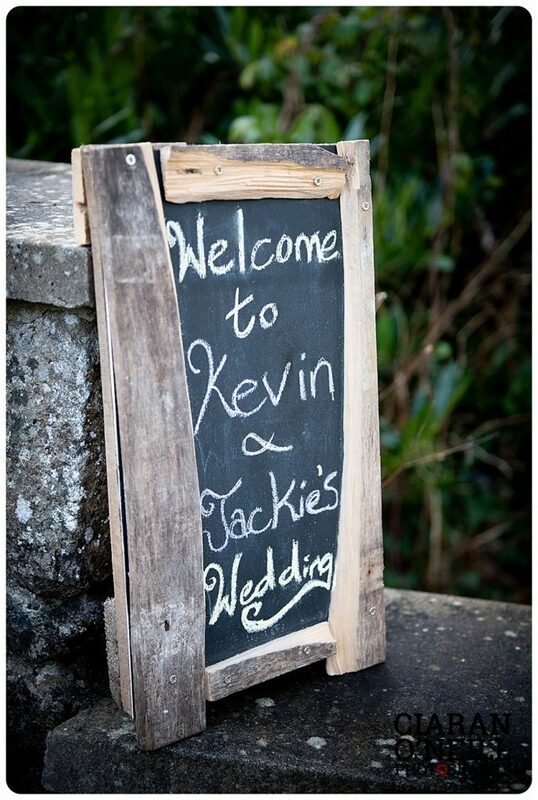 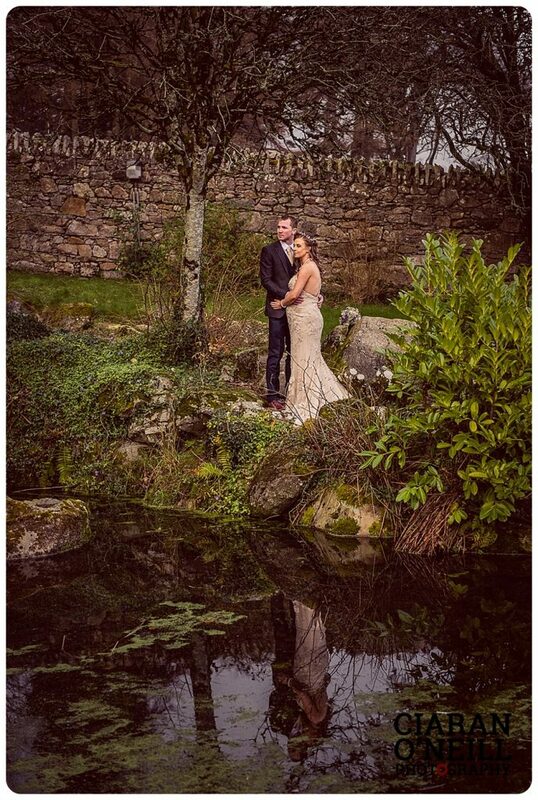 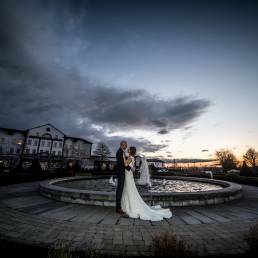 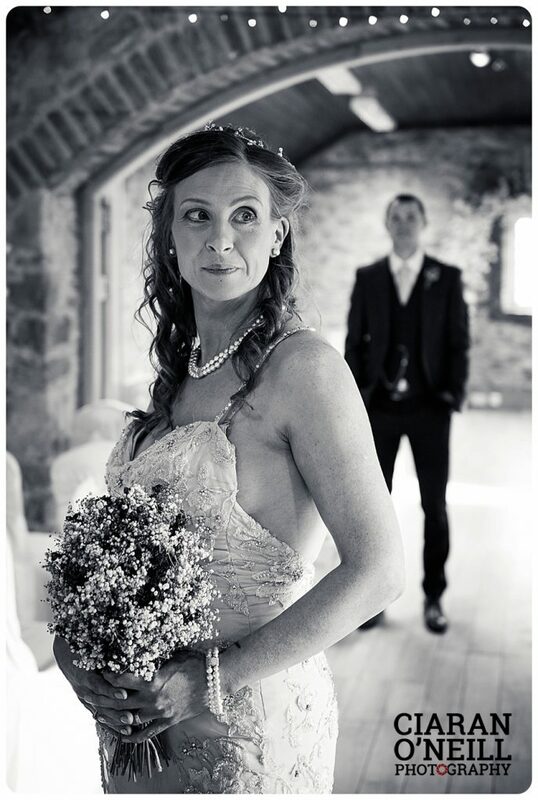 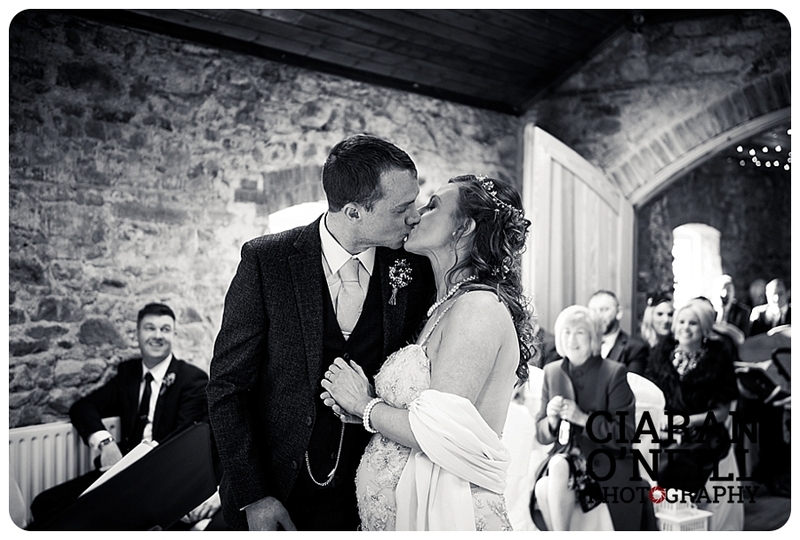 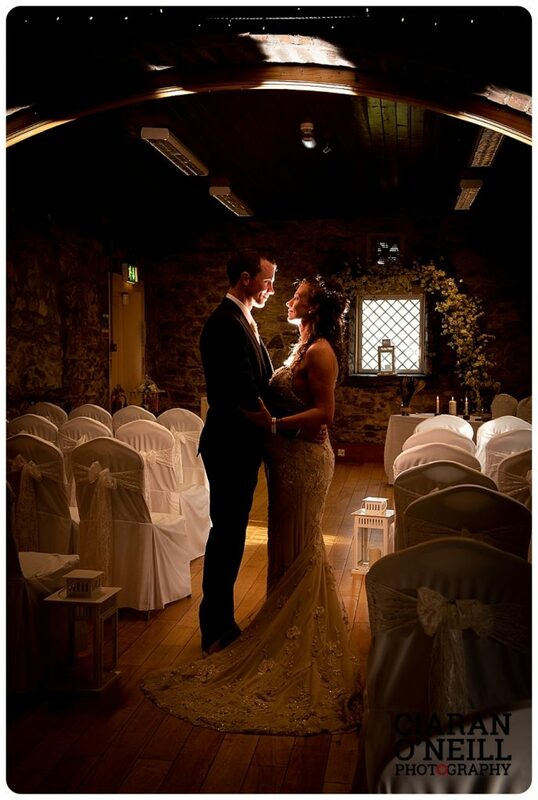 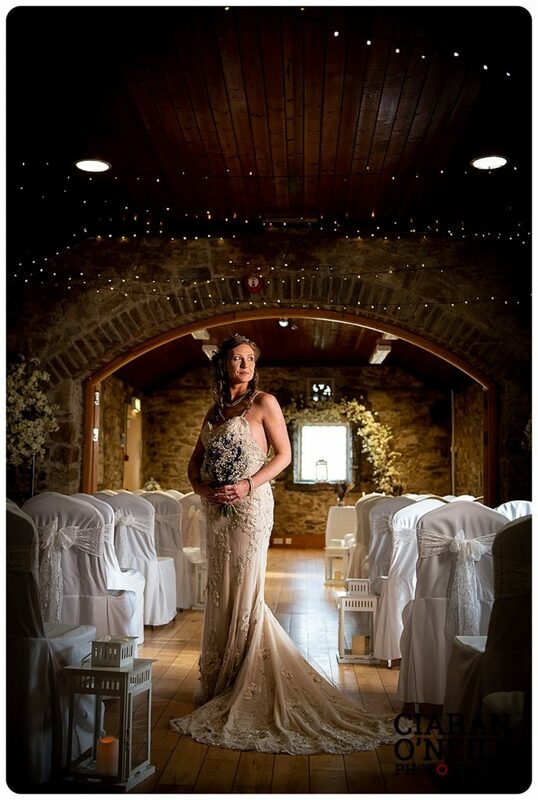 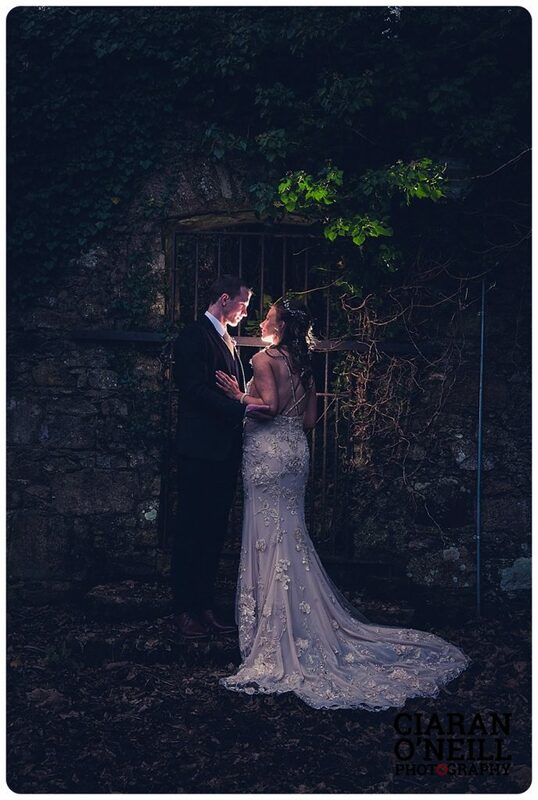 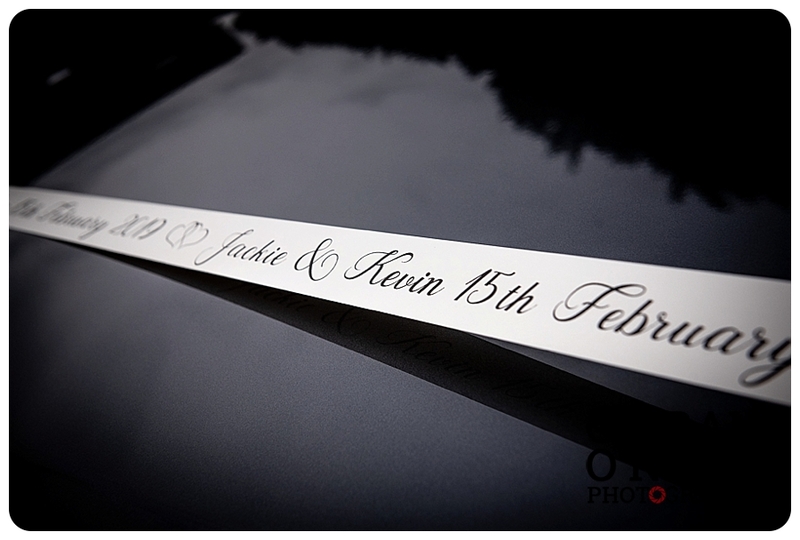 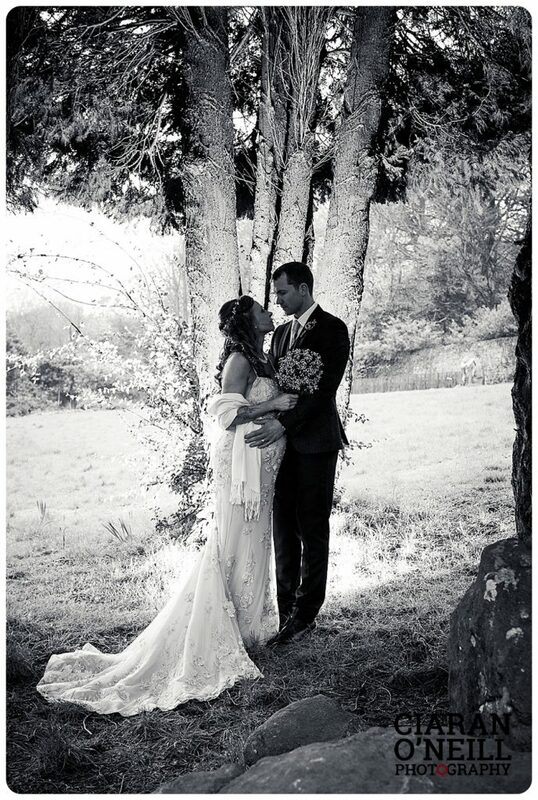 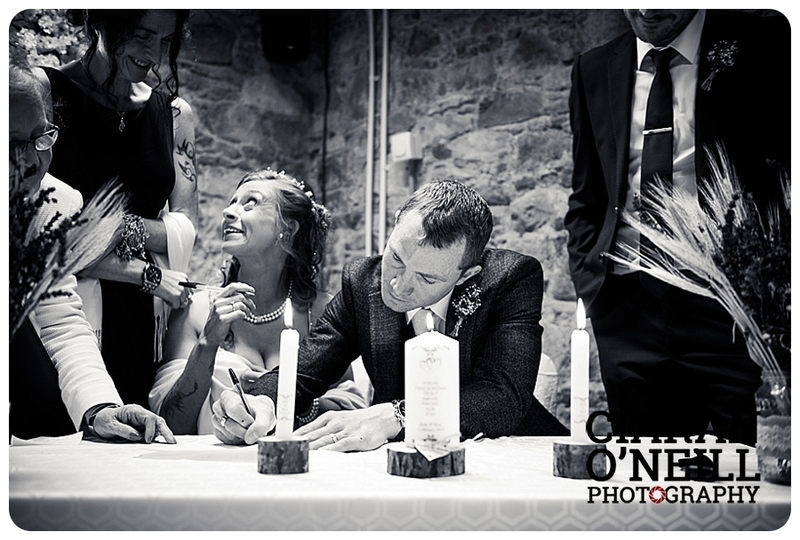 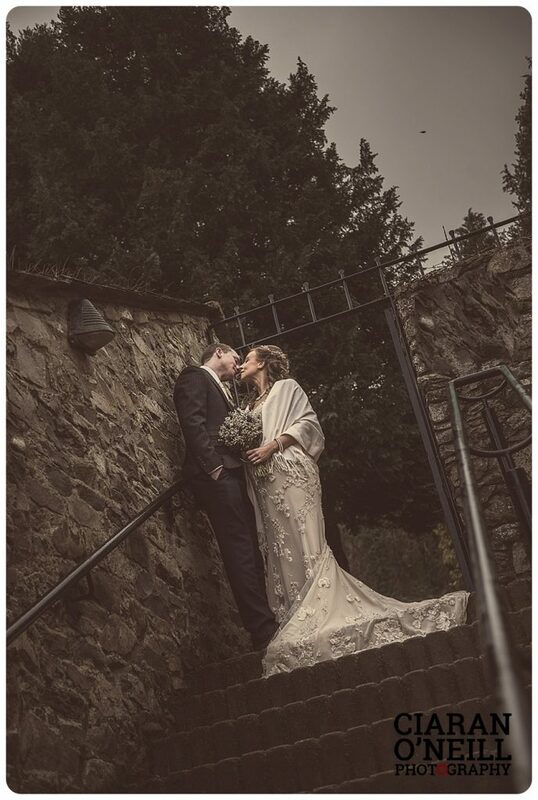 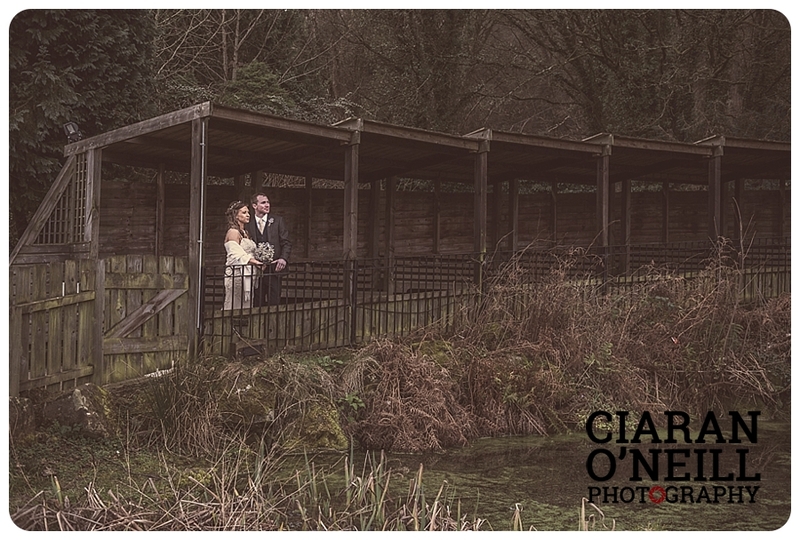 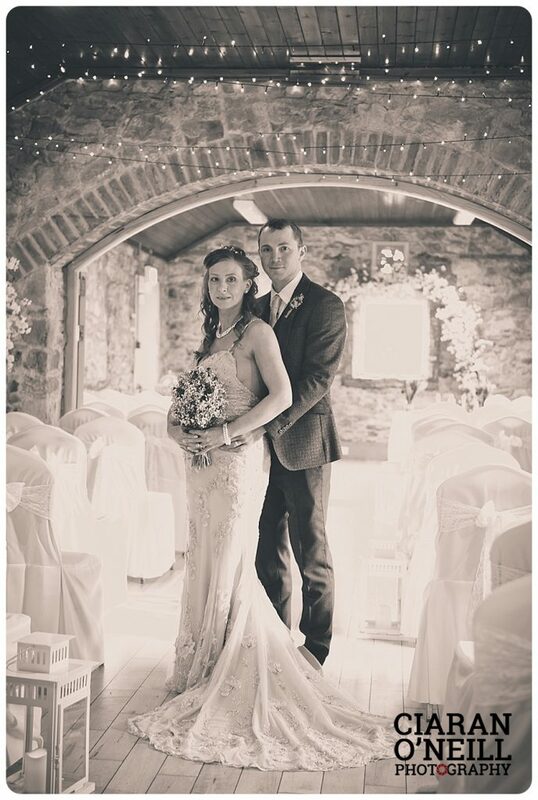 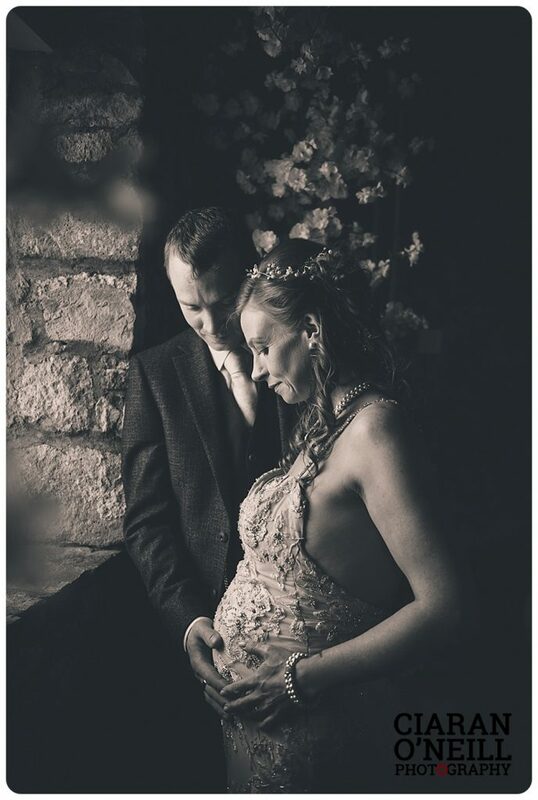 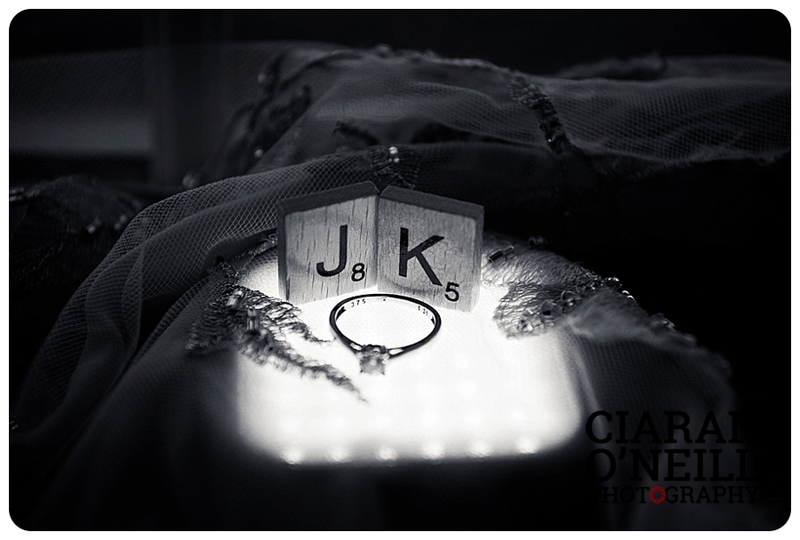 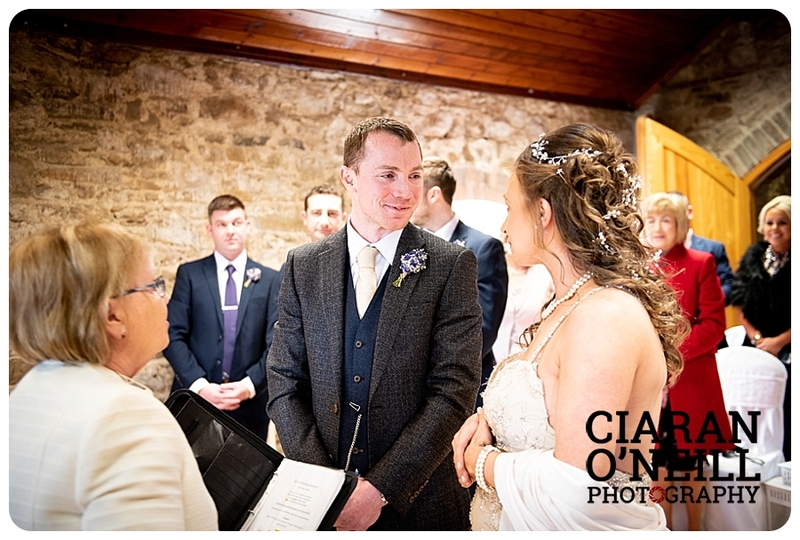 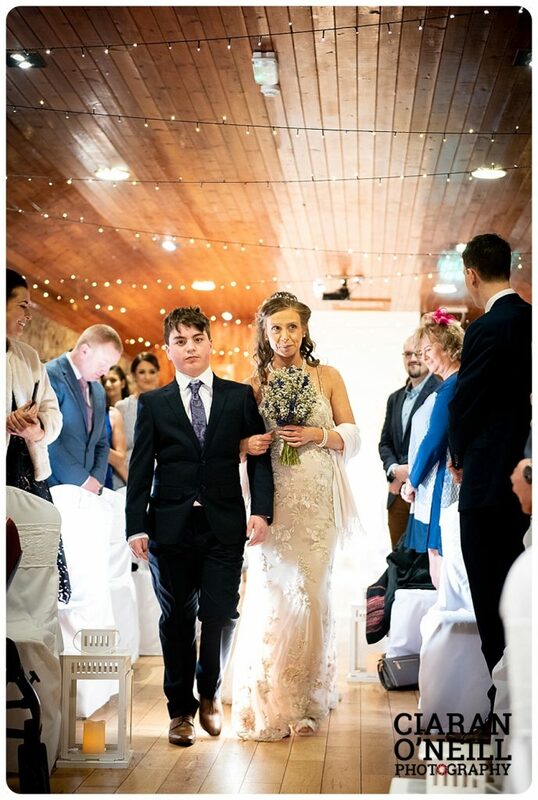 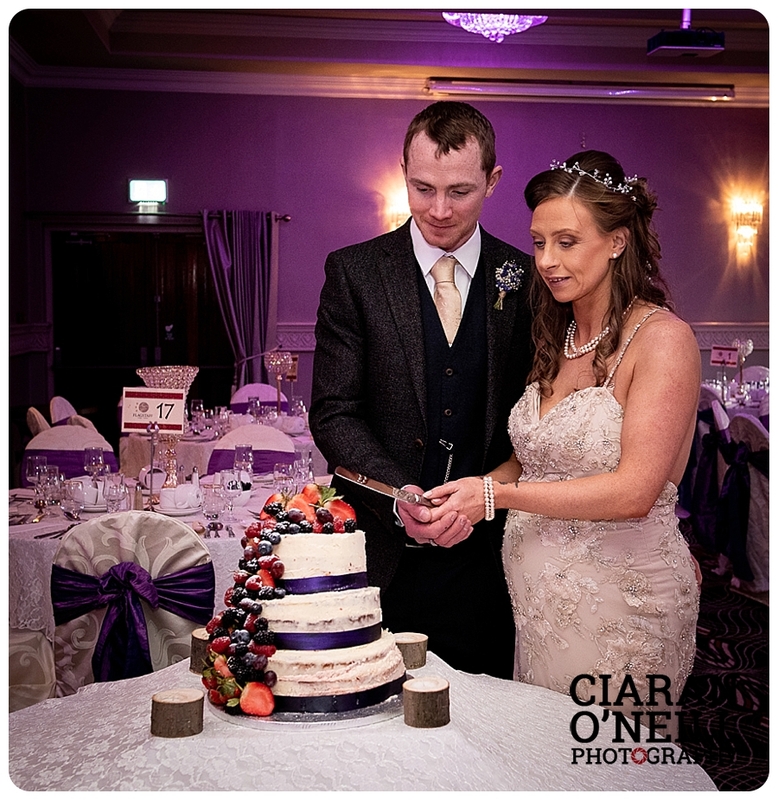 Slieve Gullion Courtyard was the beautiful setting for the wedding ceremony of Jacqueline Rushe and Kevin McArdle. 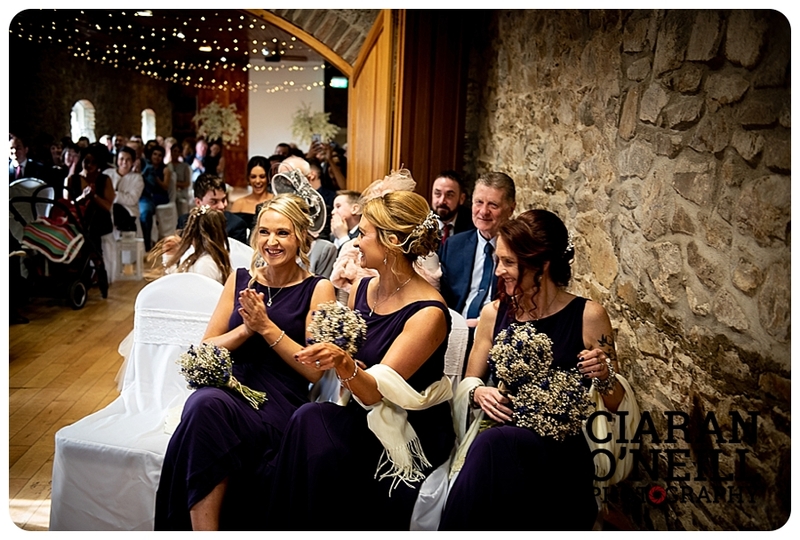 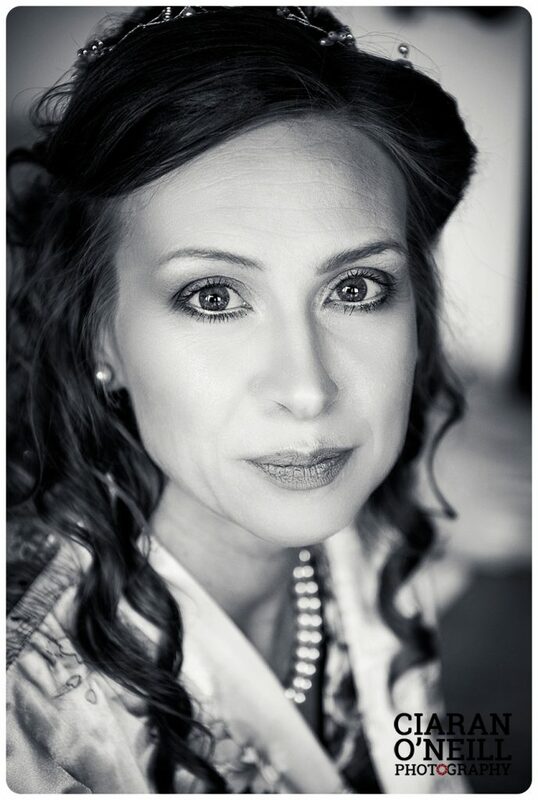 Split Ends did the brides hair while Aveen Donnelly was the make-up artist. 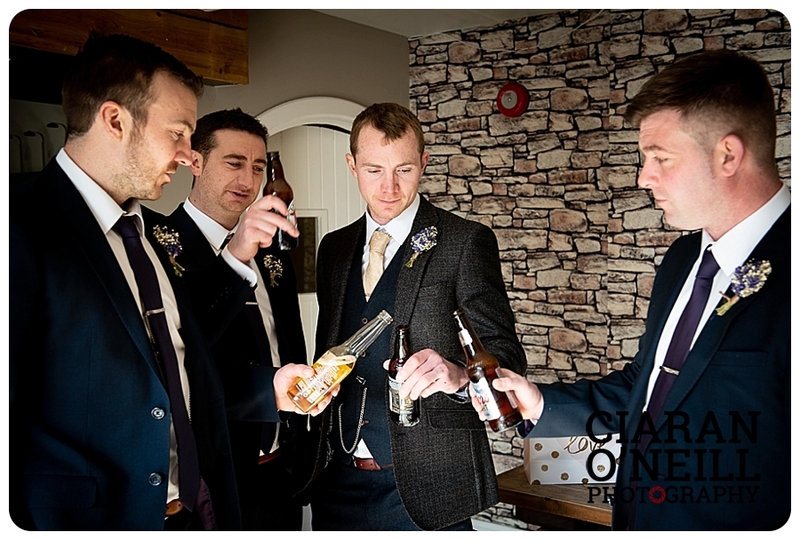 JV Kelly provided the suits for the groom and his attendants. 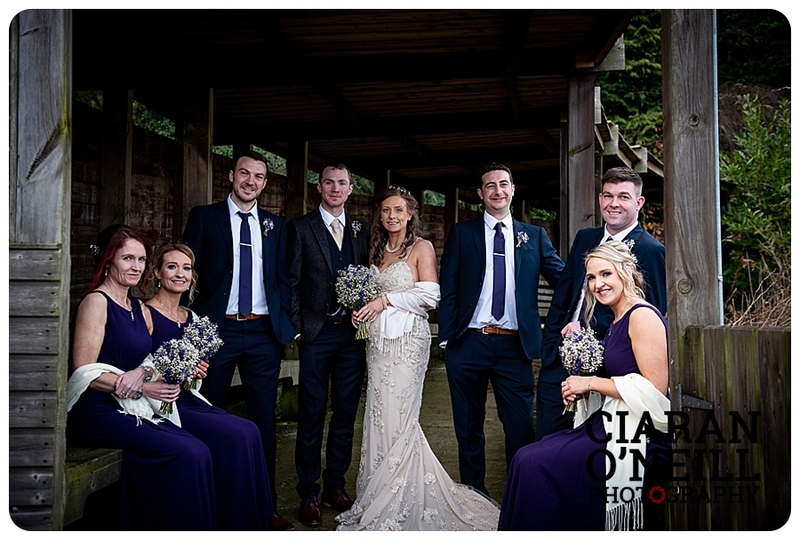 I Do Wedding Cars supplied the transport to their reception at Flagstaff Lodge where the couple celebrated with guests with a meal and cake by Martina Duffy.